Excellent grip in wet and dry conditions. 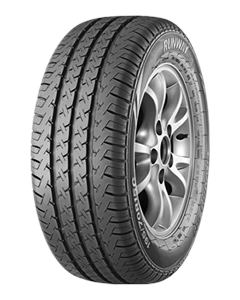 Reduces heat build-up in high-load conditions and extends tire life. Reduced fuel consumption and extra driving comfort. Provides high load capability and driving safety. First class service, friendly, professional and prompt. Great prices and top notch work. Happy to recommend to anyone needing work done. Great people who seem competent and at a good price. Easy to drop-in for tyres and small jobs. But - parking is an issue, and service can be a bit 'gruff' (my wife will not go there because she finds it intimidating). Nice lads, always helpful, great prices a d service. A real 1 stop shop. Veru good and resonable priced.